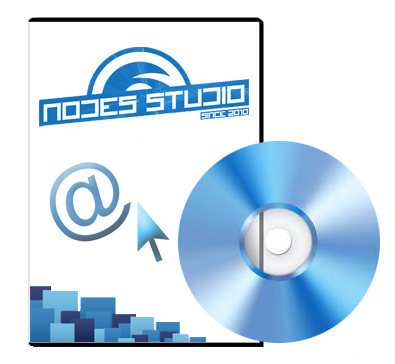 Nodes Studio includes a advanced data caching system, which is an indispensable solution for high-loaded sites. Caching data can significantly reduce the load on the server by the fact that in response to a request for the user it receives a page pre-generated by cron - program in the background. Caching based on class cache, described in the file /engine/core/cache.php . Each generated page is stored in a database table nodes_catch and is interpreted (title, content). Not caching - data generation occurs when the page each time when page is requested. Not refreshing - page will be displayed on the basis of existing data in the database. Time interval - the formation of the page takes place in the background every interval period of time. Page will be displayed based on the data in the database generated in the background. Please note that you need to configure the cron-program at intervals of 1 minute to file /cron.php, or cache will not work stable.